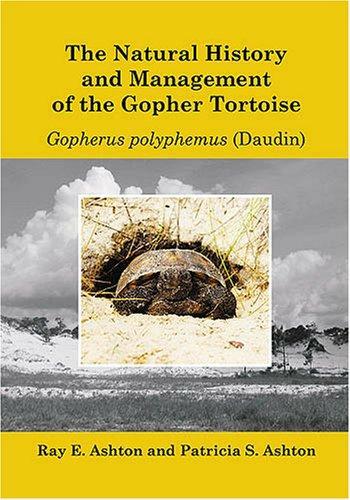 1 edition of The Natural History and Management of the Gopher Tortoise Go... found in the catalog. 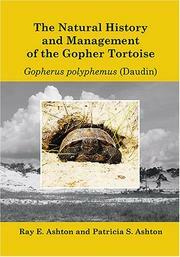 Are you sure you want to remove The Natural History and Management of the Gopher Tortoise Gopherus polyphemus (Daudin) from your list? Published February 1, 2007 by Krieger Publishing Company .